Enable ‘auto-update’ on Play Store or turn on ‘automatic app updates’ on iTunes & App Store to allow mit messenger to automatically update by default. Alternatively, You may update mit messenger from your device’s application store. For Android, search for mit messenger in the Play Store app and tap Update. 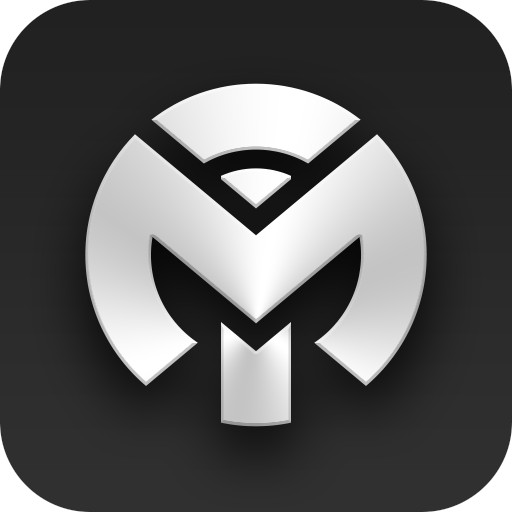 For iPhone/iPad/iOS, search for mit messenger in the App Store app and tap Update. We encourage you to always use the latest available version of mit messenger to enjoy the newest features and bug fixes.